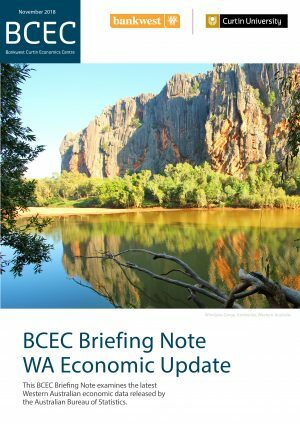 This BCEC Briefing Note examines the latest Western Australian economic data released by the Australian Bureau of Statistics. 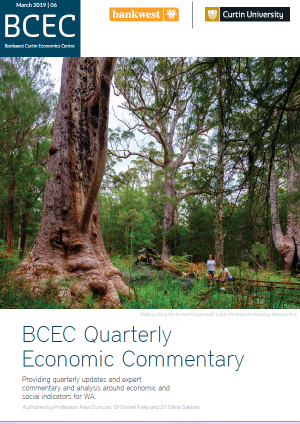 As forecast in the BCEC Quarterly Economic Commentary in September 2018, the WA economy has returned to positive growth. This is on the back of strength in the Mining sector, which has driven the state’s strong net export position. Business investment has returned to modest but positive growth for the first time in five years. 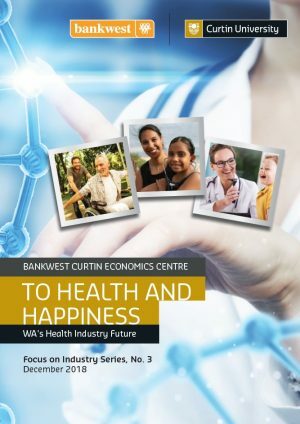 Coupled with the recent GST win for WA and improvements in WA’s unemployment figures, the McGowan Government will draw confidence from these latest economic figures as they seek to steer the WA economy back to full strength.